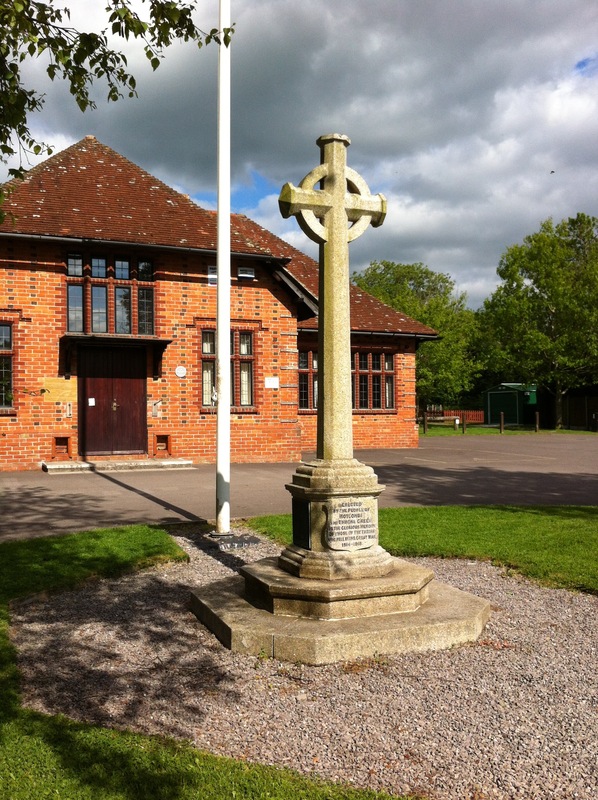 Harry Thomas Liversidge was born in the registration district of Salisbury in 1897. He was the son of George Liversidge, an iron moulder, and Ellen Liversidge. 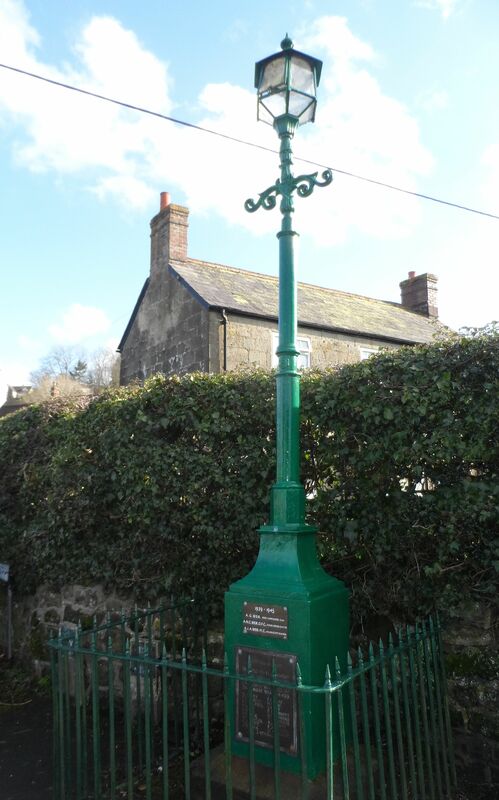 The family lived in French Mill Lane, Cann, Shaftesbury and he attended Shaftesbury Grammar School from September 1909 to July 1912. When war broke out Harry joined the Royal Navy (Service No. J/30404) and in June 1916 was serving as a Wireless Operator on H.M.S. Yarmouth. He became a leading Telegraphist and served on board H.M.S. Victory, where he contracted Tuberculosis. 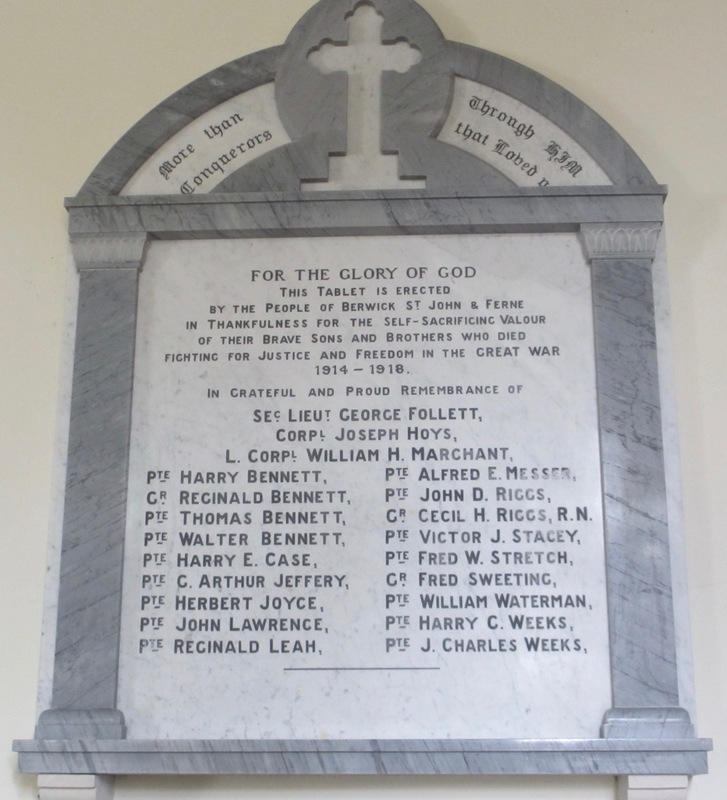 While still serving in the Navy he died of the disease at Salisbury General Infirmary on 25th April 1920 and was buried at Salisbury (London Road) Cemetery. 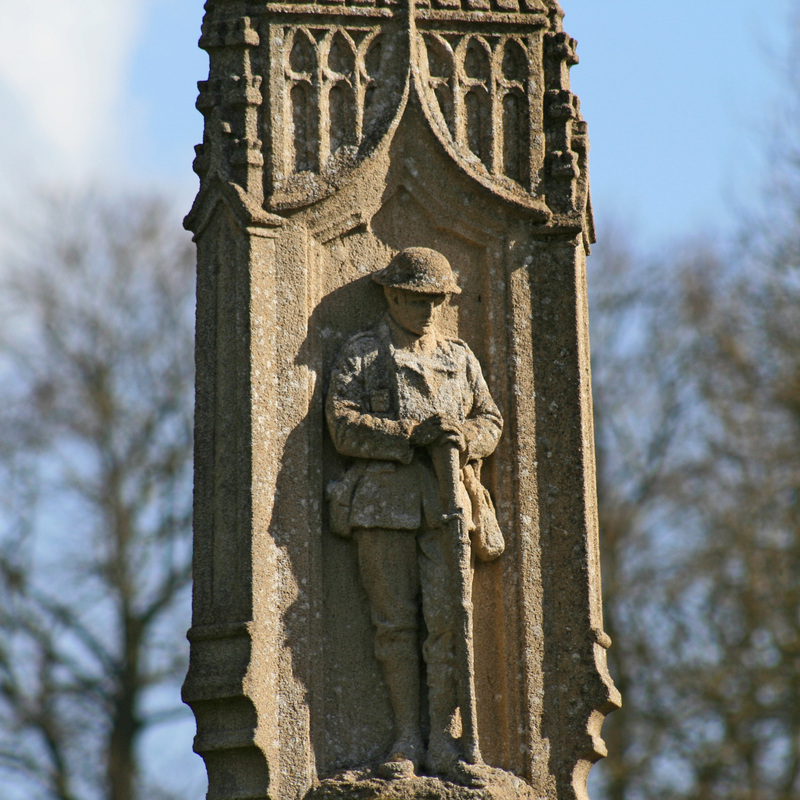 He was awarded the 1914-15 Star, the Victory and British War medals. 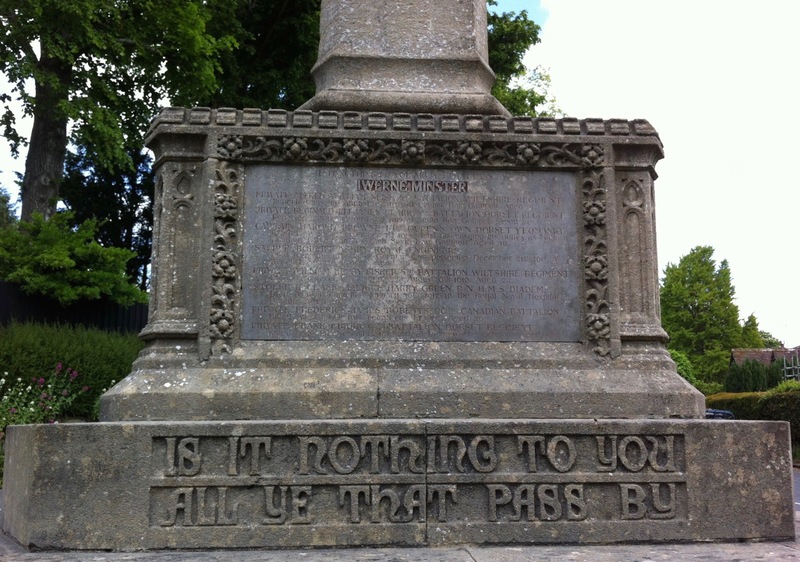 As a former pupil his name was recorded on the Shaftesbury Grammar School war memorial, now in Shaftesbury School. 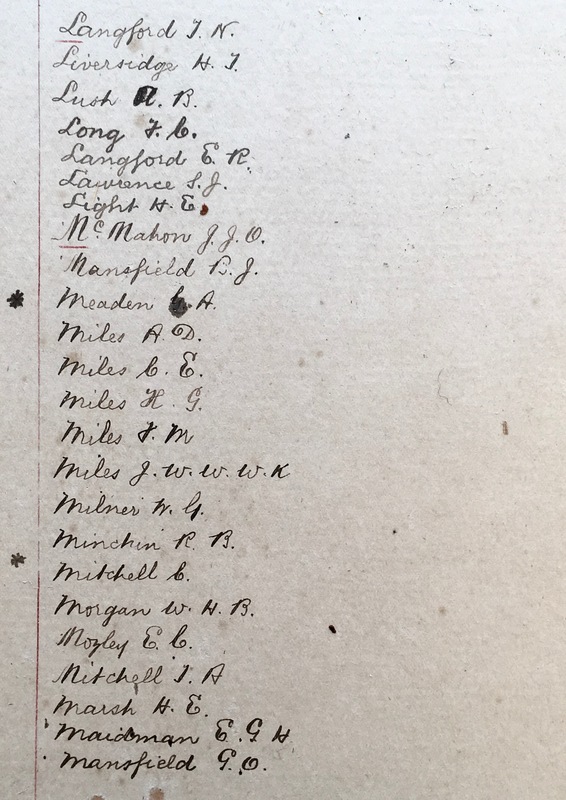 Throughout the war a hand-written list was also compiled of Shaftesbury Grammar School old boys serving during the war. 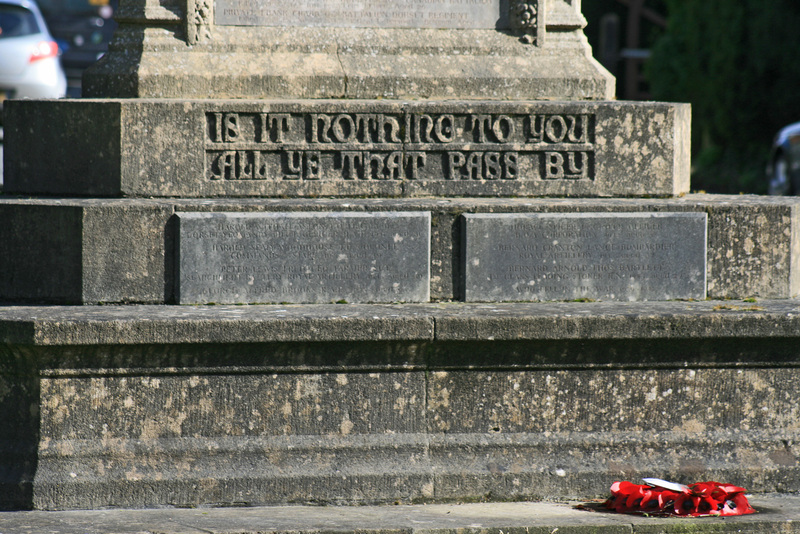 Usually an asterix was placed next to the name of anyone who had died. This was not the case with Harry, probably because he died quite a long time after the end of the war. The board is now at Gold Hill Museum. 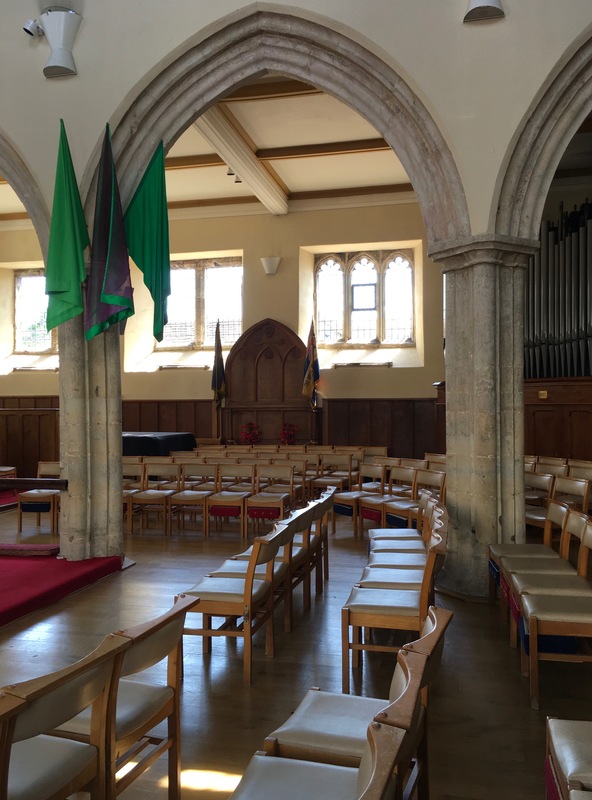 Maurice Henry Green was born on 2nd October, 1897 in Iwerne Minster and baptised there on 3rd June 1900. He was the son of Harry Green, a domestic gardener, and Sarah Green (née Horlock). 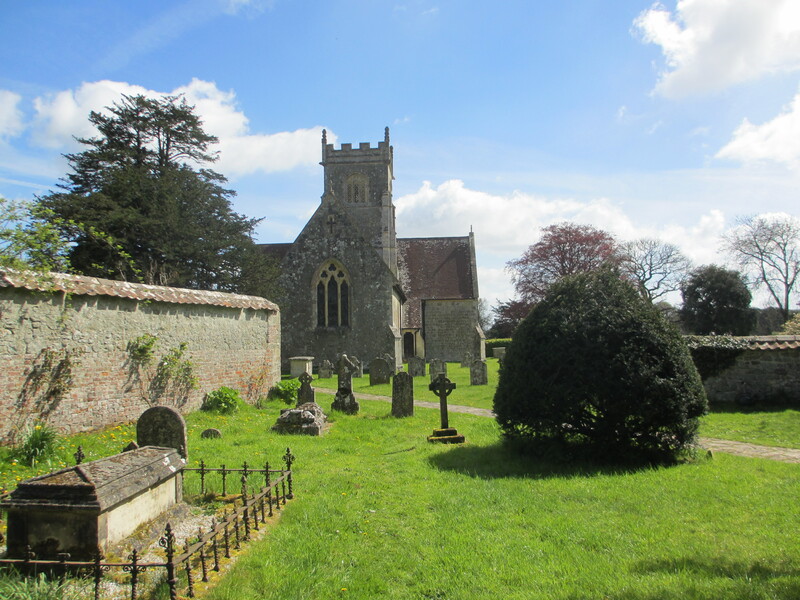 At the time of the 1911 Census he was single, a scholar and living at Church Hill, Iwerne Minster, Dorset. He enlisted in the Royal Navy (Service No. K/37726), joining the Training Establishment, HMS Victory, Portsmouth and later serving on HMS Diadem. At the time of his death he held the rank of Stoker 2nd Class. 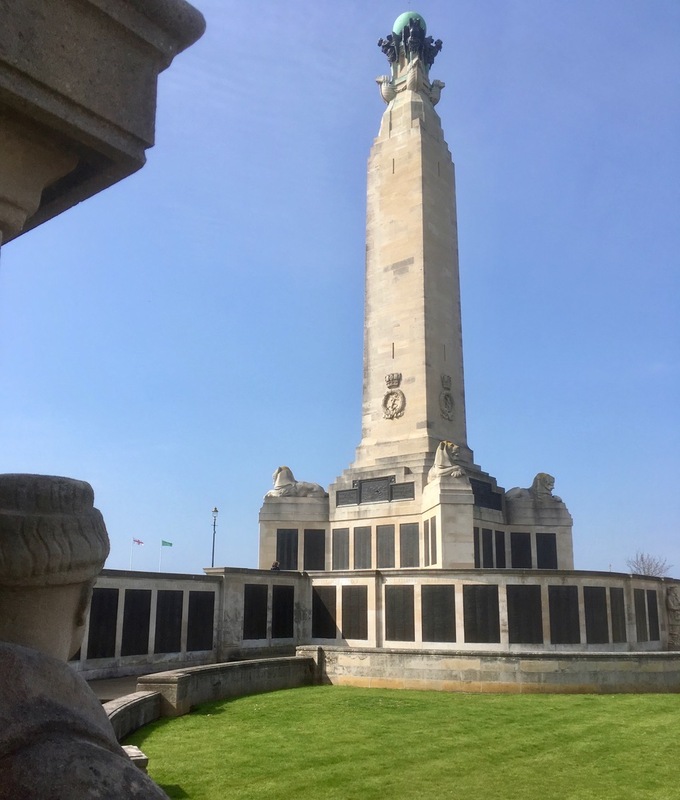 He died from measles and bronchial pneumonia on 16th January 1917 in the Haslar Royal Naval Hospital, Gosport, Hampshire and was buried at the Haslar Royal Naval Cemetery (grave id. E.27.4). 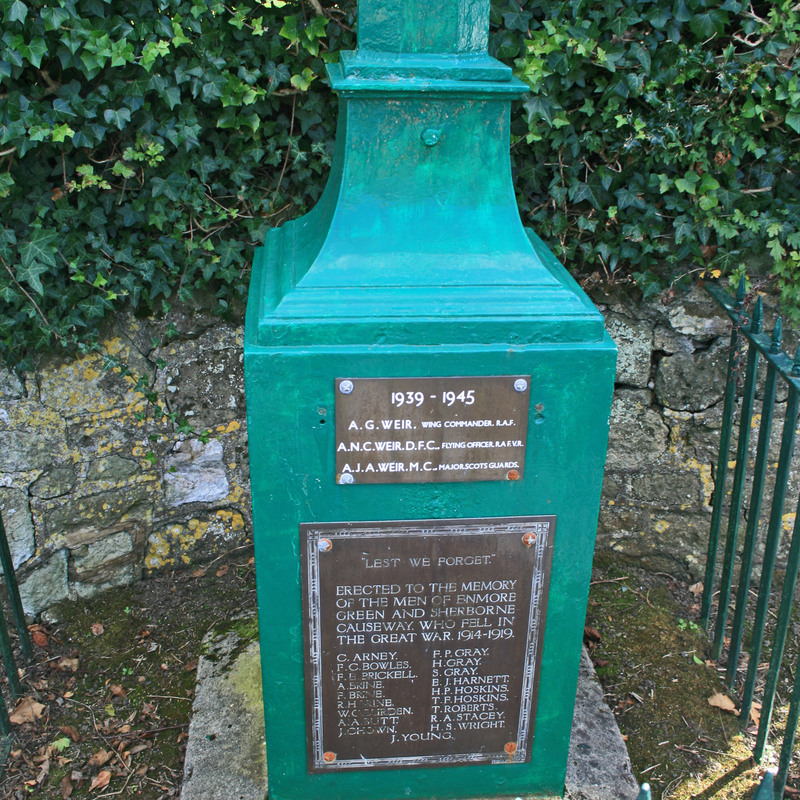 He was awarded the British War medal only, due to his short service, and is remembered on the Iwerne Minster War Memorial, Shaftesbury. Edward John Harnett was born on 26th January 1882 at Tollard Royal, Wiltshire. He was the son of Sidney Harnett, a farmer, and Cecily Harnett (née Green). The family lived at Leigh Farm, Teffont Evias, Tisbury, Wiltshire. His father died in 1903. 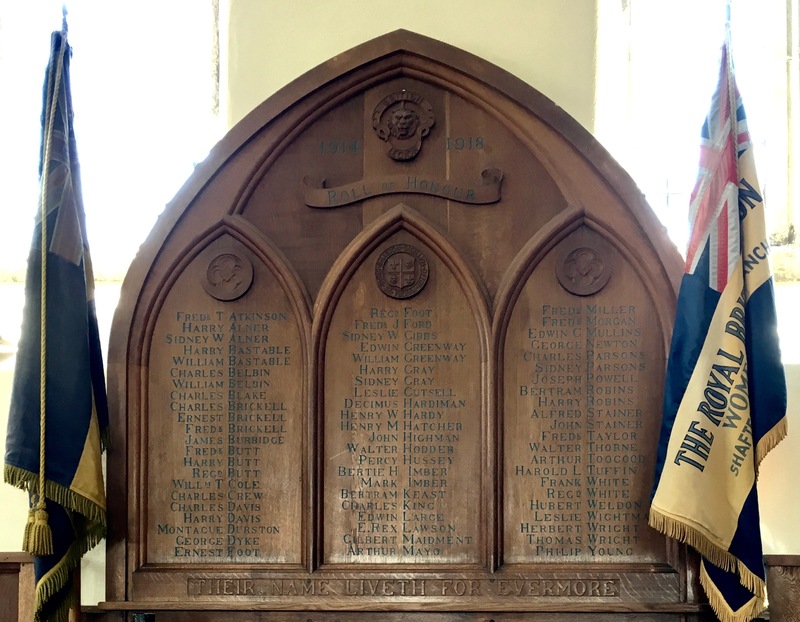 Edward enlisted as a regular in the Royal Navy on 27th March 1906 for 12 years but was discharged early whilst serving on HMS Invincible on 21st October 1910 only to immediately re-sign and begin a new engagement on the same day and on the same ship (Service No. K9456). The 1911 Census shows him living as boarder in Portsea, Hampshire, but as a Royal Navy stoker. On 2nd December 1914, whilst serving on HMS Ghurka, by then as a Petty Officer, 1st Class, he was invalided out of the Navy suffering from anemopthsis (a form of rheumatoid gout). 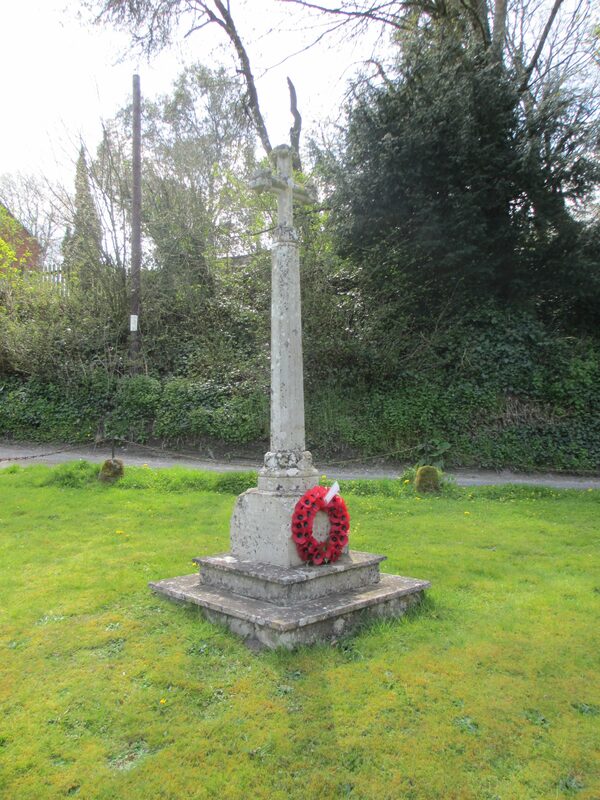 Regrettably he died on 26th February 1915 at Motcombe and was buried in Motcombe Churchyard. He was awarded Victory, British War and 14 Star medals. 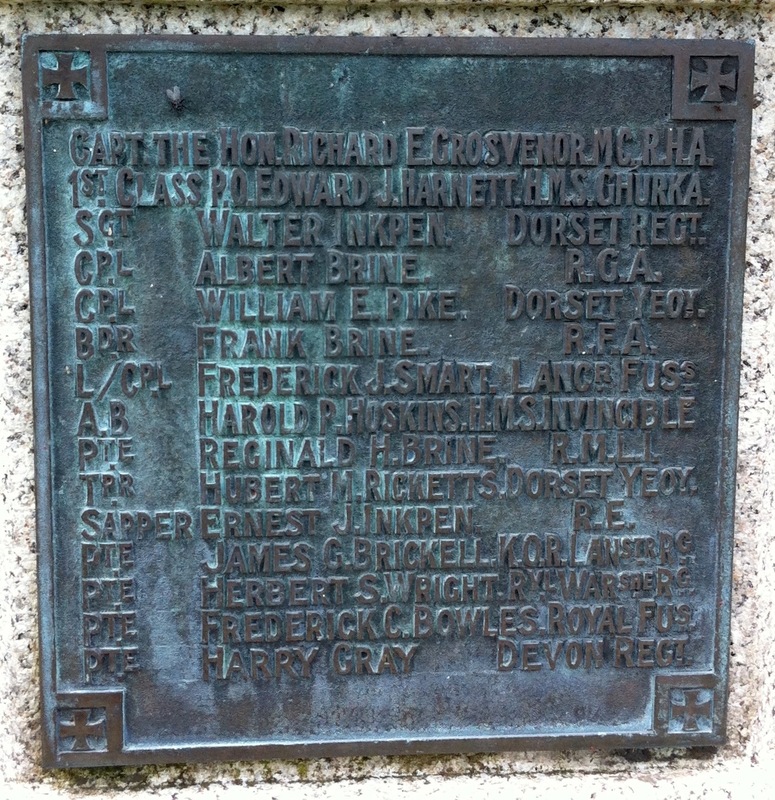 He is remembered on the war memorials at Motcombe and Enmore Green, Shaftesbury. 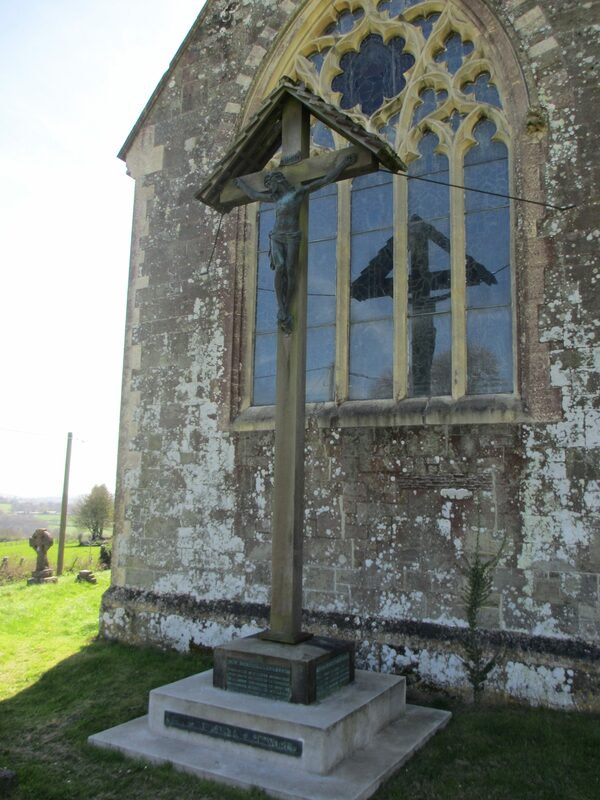 Harold Percival Hoskins was born on 24th July 1897 in Shaftesbury. He was the son of John Charles Hoskins, an agricultural labourer, and Rosina Hoskins (née Tullett). 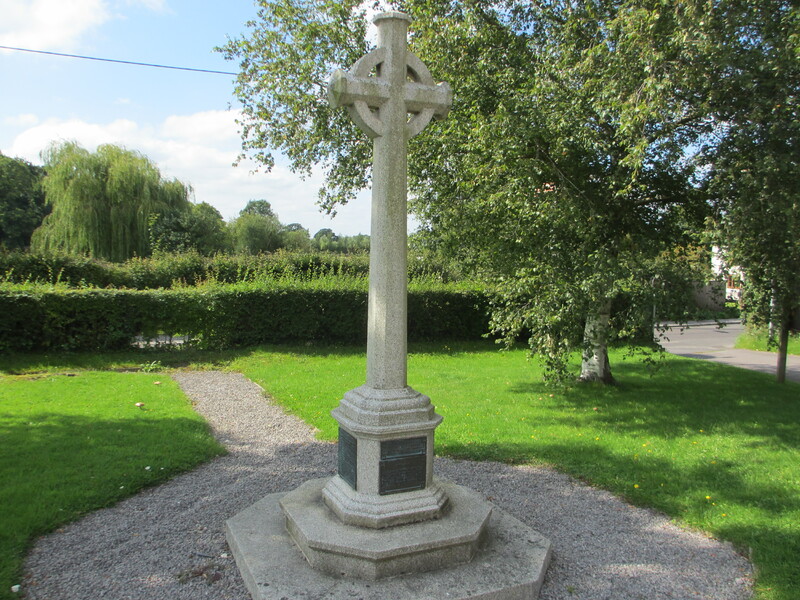 His siblings included Thomas, born in 1892, who died in the war on 8th September 1916. At the time of the 1911 Census Harold was single, a scholar and living in the family home at Long Cross, Enmore Green. He enlisted on 13th September 1913 into the Royal Navy (Service No. J/27193) and was assigned to HMS Impregnable as a Boy 2nd Class. Following training he was posted to HMS Invincible and in due time held the rank of Able Seaman. He was awarded the Victory, British War and 15 Star medals. 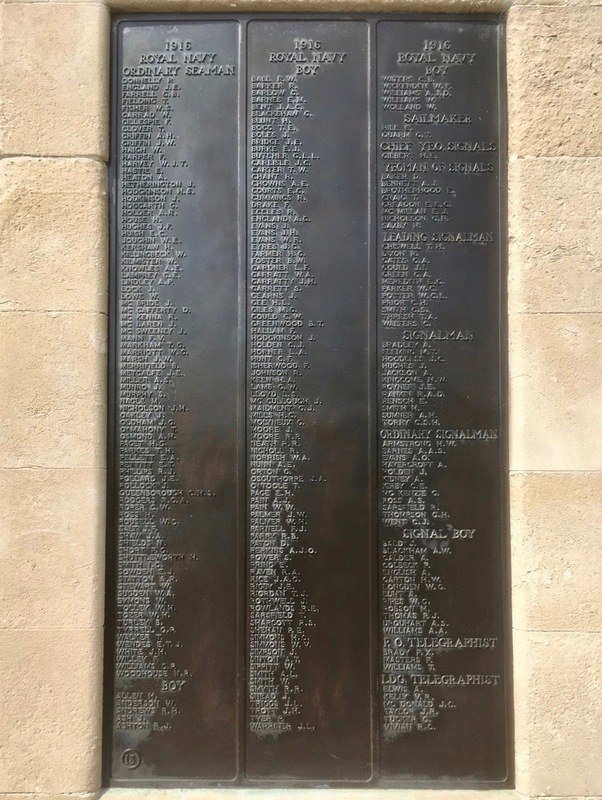 He died on board HMS Invincible at the Battle of Jutland 31st May 1916 and his name appears on the Portsmouth Naval Memorial (Panel 13). 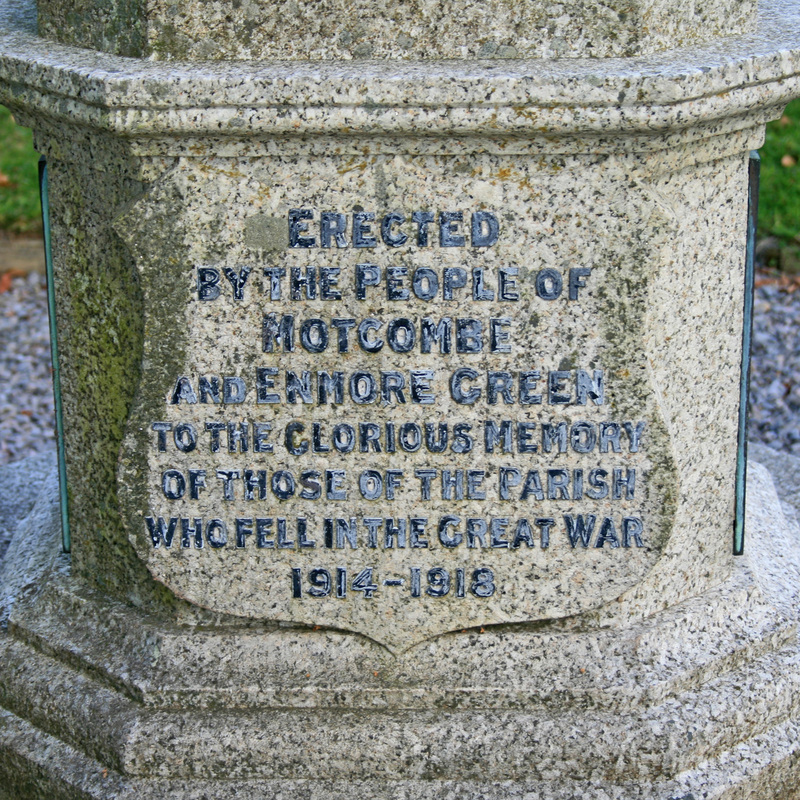 He is remembered on the war memorials at Motcombe and Enmore Green, Shaftesbury. 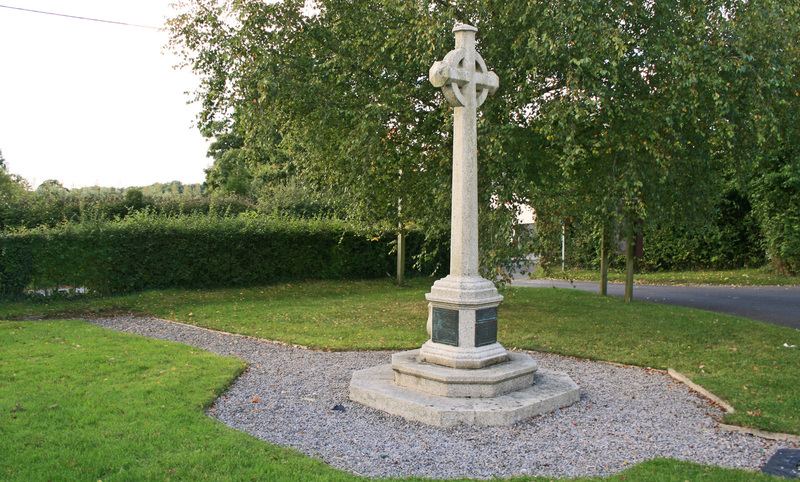 Harold and Thomas' mother, Rosina, also died in 1916. 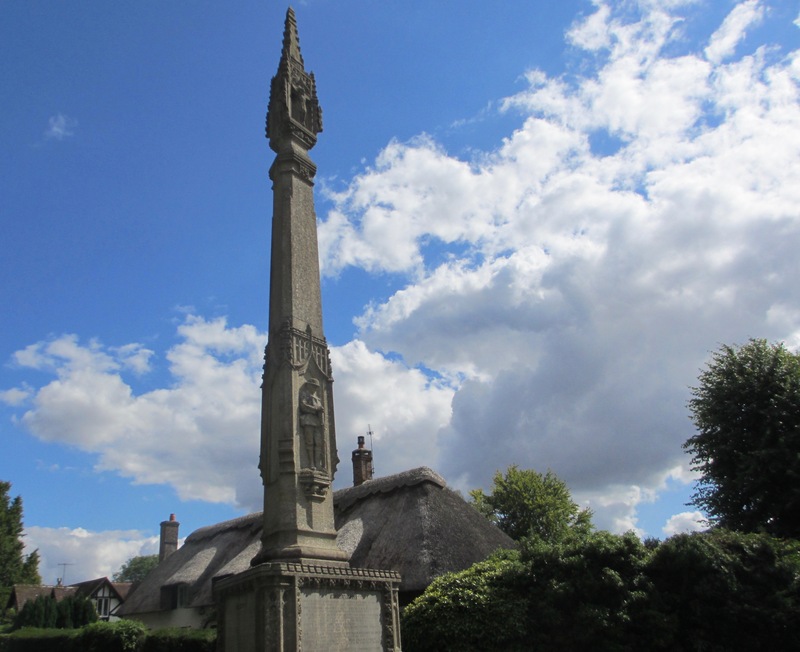 Cecil Herbert Riggs was born in 1893 in Farnham, Dorset. (NB Second name shown as 'Herb' on GRO Index but 'Herbert' used generally afterwards.) He was the son of John Riggs, a Gardener, and Fanny Riggs (nee Raymond). 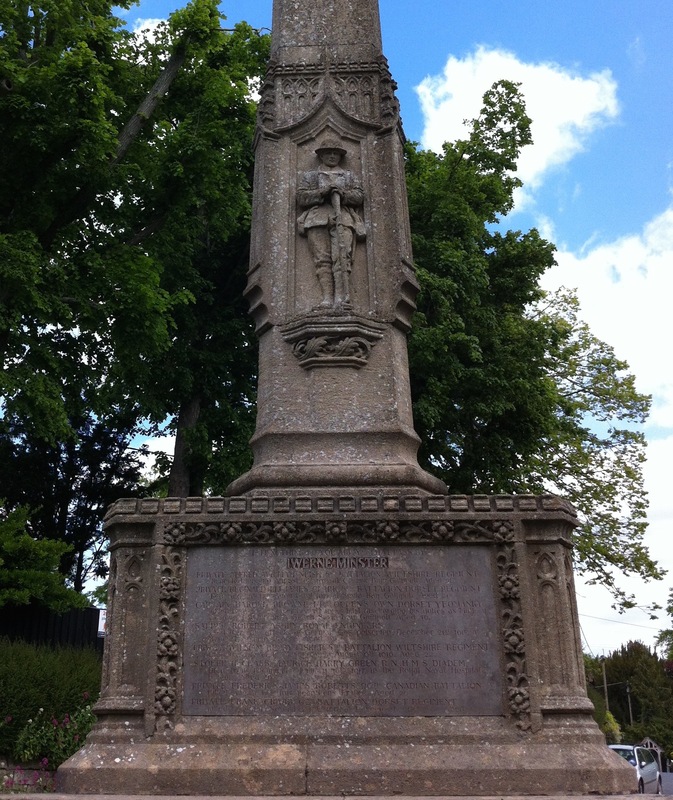 His siblings included John Dennis, born in 1888, who also died in the war. 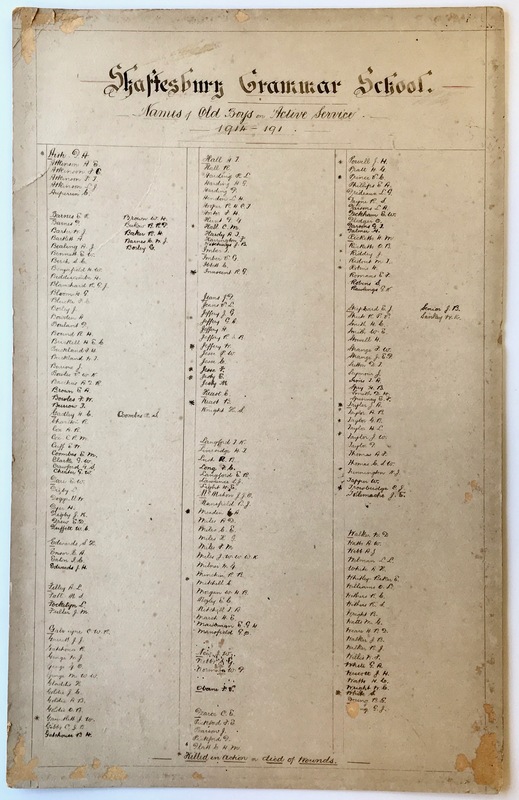 At the time of the 1911 Census he was single, working as a Farm Labourer and living with his brother, John Dennis Riggs, in Tollard Royal, Wiltshire. His parents lived at 25 Tinkley Cottages, Tollard Royal, Wiltshire. In 1913 he enlisted on 8th October, 1913, and joined the Royal Navy (Service No. K.20795 (PO)). He commenced his service at HMS Victory Training Unit and later was posted to HMS Albermarle where he qualified as a Stoker 1st Class. 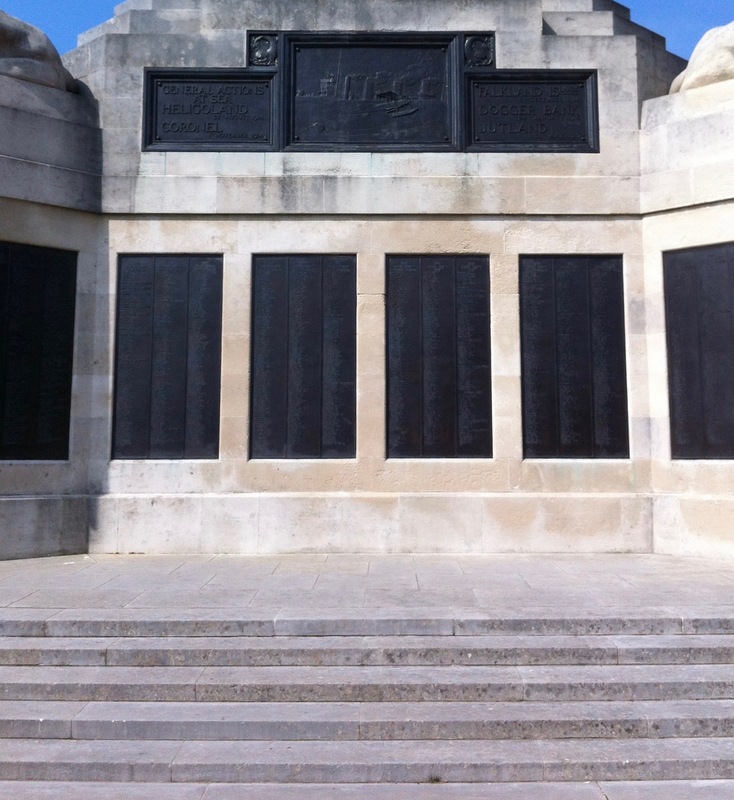 He was awarded the Victory, British War and 1915 Star medals. 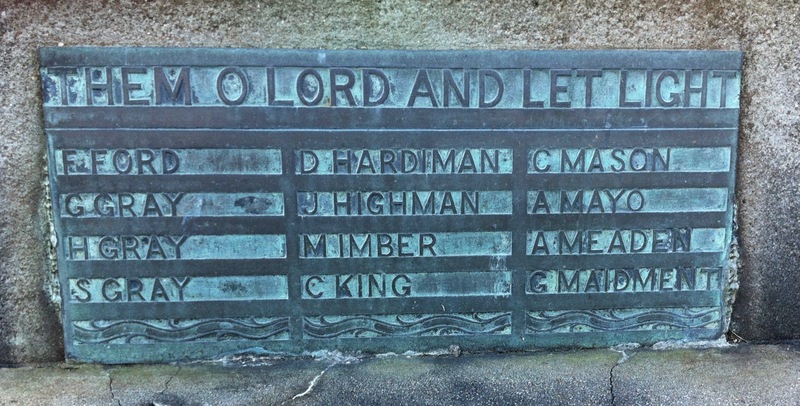 He died when his ship, by then HMS Queen Mary, was sunk at the Battle of Jutland on 31st May 1916 and his name appears on the Portsmouth Naval Memorial, Gosport, Hampshire (Panel 19). 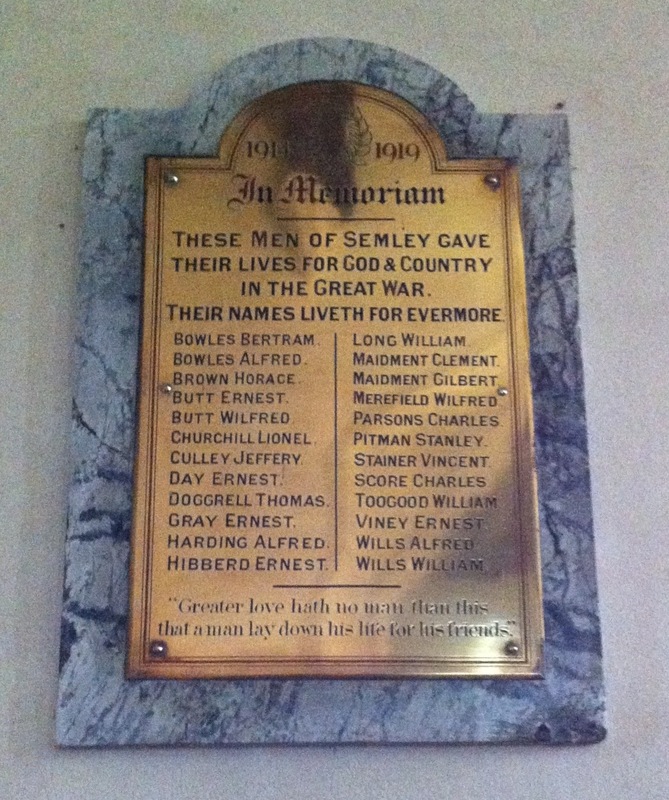 He is remembered on the memorial plaque inside the church at Berwick St. John, Wiltshire. 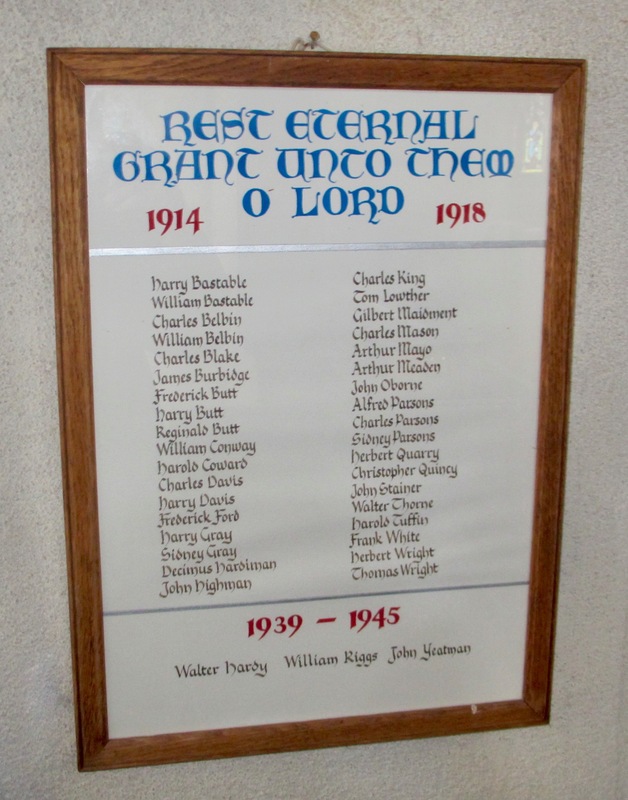 He is also remembered in Tollard Royal, on the War Memorial and on the Roll of Honour inside the Church of St. Peter and Vincula in the village. 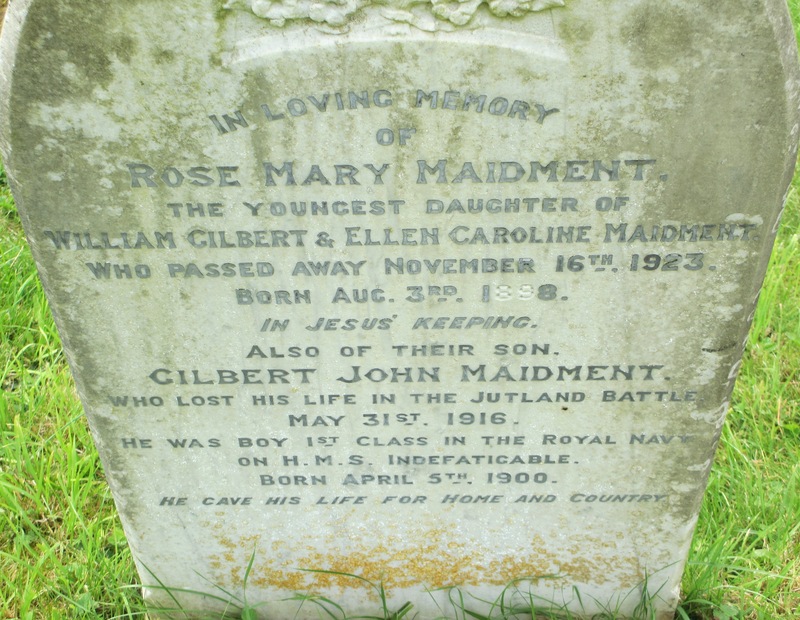 Gilbert John Maidment was born on 5th April, 1900 in Semley, Wiltshire and baptised there on 17th June, 1900. 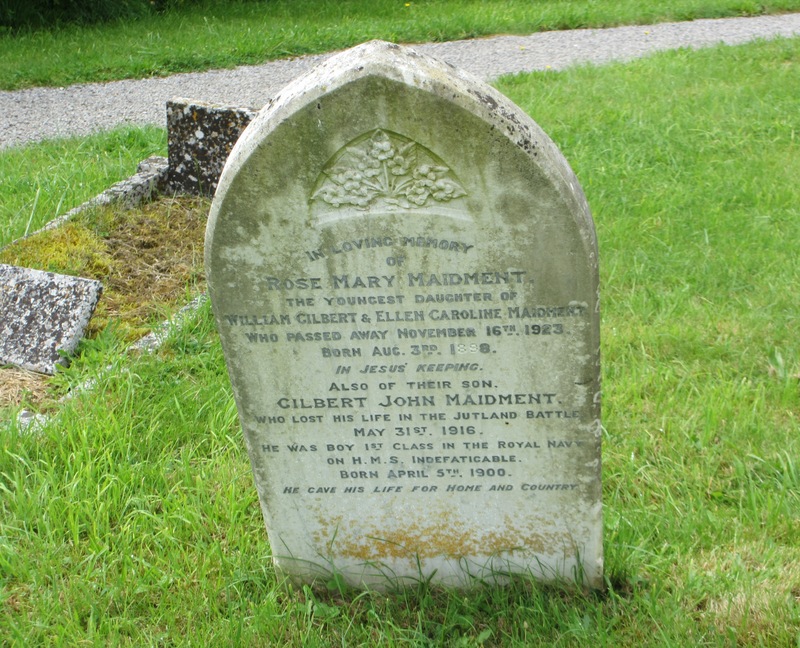 He was the son of William Gilbert Maidment, a farm labourer, and Ellen Caroline Maidment (nee Sheppard). At the time of the 1911 Census he was single, a scholar and living at Oysters Cottages, Semley. 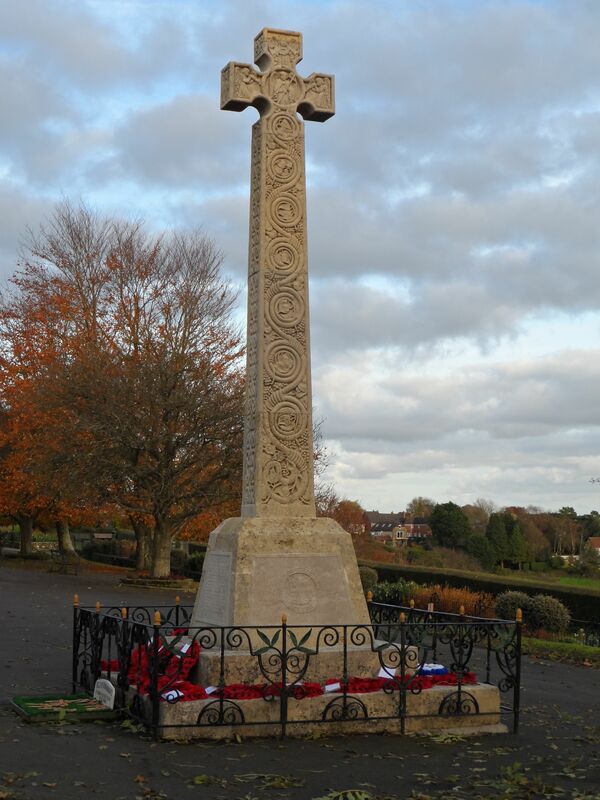 He enlisted on 18th October, 1915 as a Boy 1st Class in the Royal Navy (Service No. J//45254) and was posted to HMS Impregnable for training. He died at sea aboard HMS Indefatigable at the Battle of Jutland on 31st May 1916 at 16 years of age. 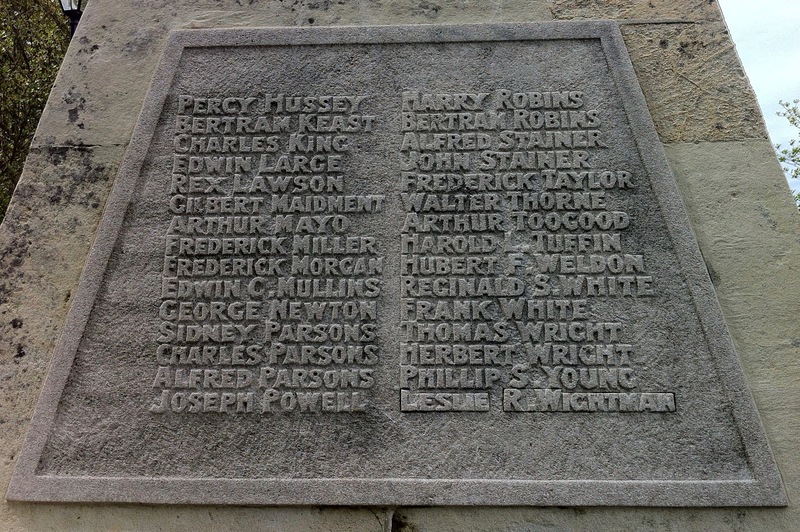 His name appears on the Plymouth Naval Memorial (Panel 13). His ship was part of the first wave of the Battle Cruiser Fleet and was the third ship to be sunk that day with the loss of 1017 lives and only two survivors who themselves were taken prisoner. He was awarded the Victory and British War Medals. 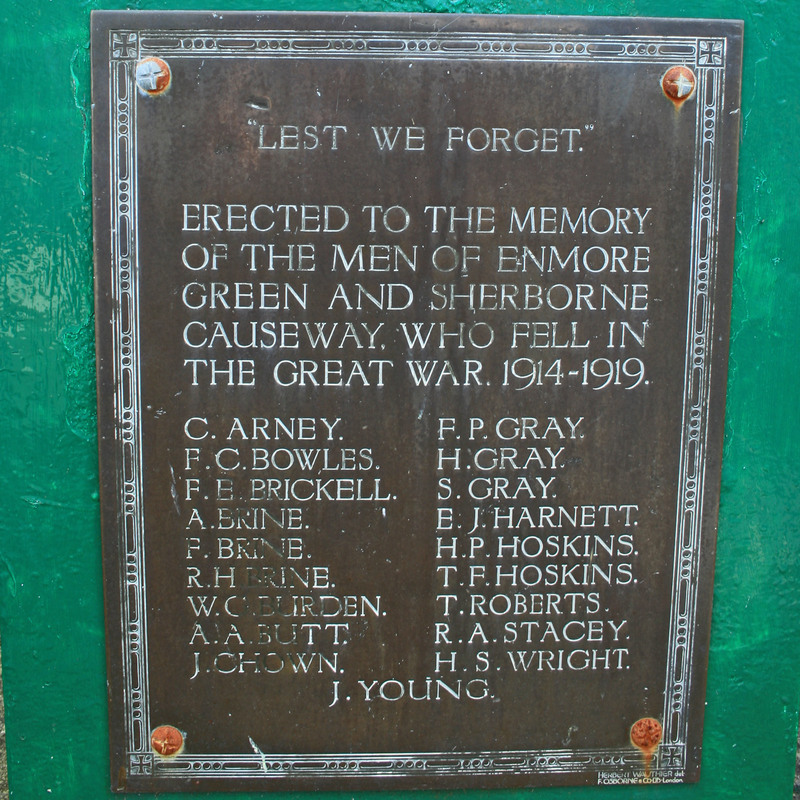 He is remembered on the Park Walk and St. James’ War Memorials. 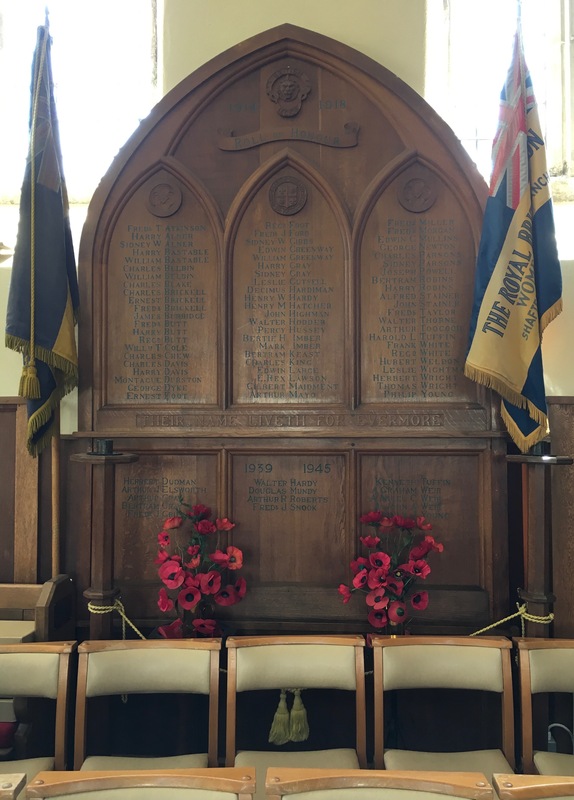 He also appears on the Roll of Honour in St. James’ Church and on the Holy Trinity Memorial, now in St. Peter's Church, Shaftesbury. GILBERT JOHN MAIDMENT WHO LOST HIS LIFE IN THE JUTLAND BATTLE MAY 31ST 1916. HE WAS BOY 1ST CLASS IN THE ROYAL NAVY ON H.M.S. INDEFATIGABLE.